It is said that we never get a second chance to make a first impression. Though I agree that first impressions are vitally important to the framing of a relationship, establishing rapport, and setting the tone for an experience, it’s not nearly as important as the impressions that last over time. This week I welcomed three new teammates to our team and was able to get one on one time with each. During the thirty minute conversation, each individual demonstrated their excitement to join our team, shared the journey leading up to their arrival, and was kind enough to give me a glimpse into what they valued as human beings. The first impressions we made on each other were positive, demonstrated our emphasis on human connection, and left us knowing more than each other’s names. My hope is that each left the conversation knowing that we were more than co-workers, we were teammates. Their adventure and our partnership are off to a great start! Beyond individual interviews/discussions, we also hosted a rather significant public event that would shape impressions across an audience that included many people who knew very little about us as a team. And since it was both live-streamed and archived for eternity, that audience of first-timers will continue to be far larger than the 200+ in attendance, serving as the first impression for many more over time. Based on the response of the audience there that day and those who stayed to converse during the social we hosted afterward, many left with a great first impression…but will it last? This month we also bid farewell to a few teammates. Each has contributed significantly and each is leaving for all the right reasons. By that I mean the military members are retiring or executing their next set of orders and the civilians are leaving for amazing opportunities that they have earned based largely on the contributions they made and the reputation they have earned for both themselves and our team. As I consider the efforts we go through to make good first impressions, I am often perplexed by the lack of attention given to making a last(ing) impression. Many people have created variations of Carl W. Buehner’s statement that “(People) may forget what you said — but they will never forget how you made them feel.” Regardless of who said it first or the exact words they used (validation of Carl’s point), it remains one of my favorites. The fact of the matter is that over time people may forget the first impressions you made on them, but they will never forget the lasting memories you left them with. As I listen to teammates communicate their last(ing) impressions I am filled with joy as clearly, they are too. We must give people reason to want to join our team and reason to want to stay on our team. When it’s time for them to leave we want them to be proud of the team we became, as well as the people they grew into, during the journey we shared. Ironically, one of the best ways to give people reason to want to join or stay on our team is to share the story of those who leave our team. Some teams give trophies to everyone and some teams don’t acknowledge departures at all leaving room for unhealthy false narratives to fill the void. I am a proponent of trophies for those most deserving and shaping the narrative for all who leave. Allowing a teammate to leave without mention is a telling story about the value placed on the individual leaving. Allowing a valued teammate to leave without mention is a telling story about the leadership team at the helm of the organization. We may never get a second chance to make a first impression, so we ought to make the most of that opportunity. And we cannot ignore the fact that it is often the last(ing) impression we leave with one individual that shapes the first impression for countless others potentially watching. 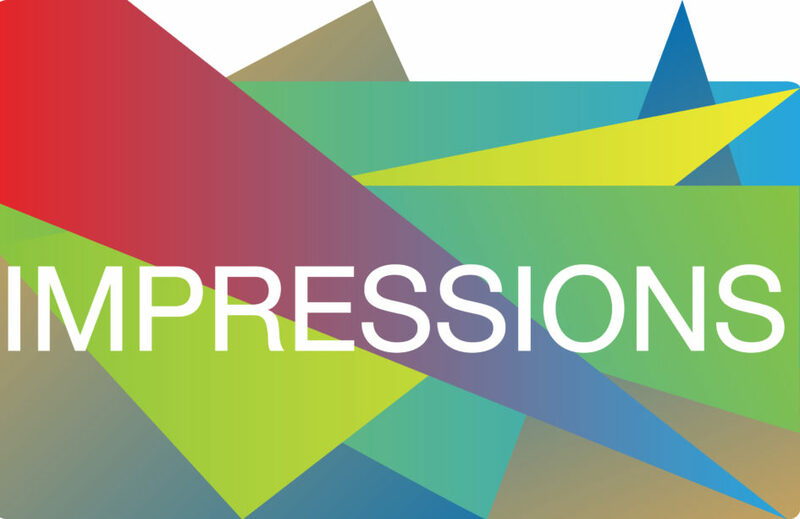 Do you spend more time informing first or last(ing) impressions? Do you care enough about your team’s (teammate’s) reputation to leave no room for uninformed narratives? When you consider the last team you left, do you remember the first impressions shaped by your arrival more or less than the last(ing) impressions shaped by your sendoff?